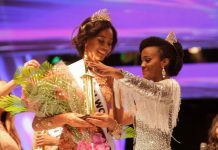 Magline Jeruto representing the county of Elgeyo Marakwet won the Miss World Kenya 2017 title. She will represent Kenya in the upcoming Miss World 2017 pageant which will be co-hosted by Singapore and the People’s Republic of China. Magline Jeruto who stands 5’6″ tall is currently residing in the capital city of Nairobi and works as a model. In 2015, she tried her luck at the national title but failed to place. 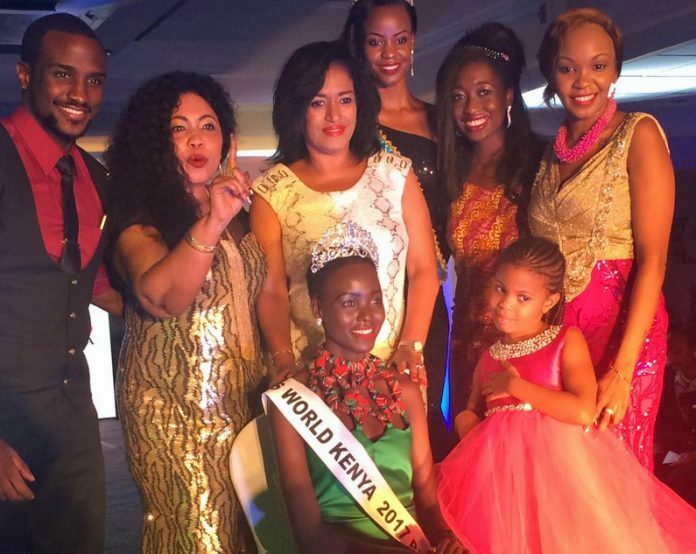 Kenya is yet to win the Miss World crown but has placed in the semis in six instances. This includes the Top 5 placement of Evelyn Njambi last year which is the highest placement of Kenya at Miss World.